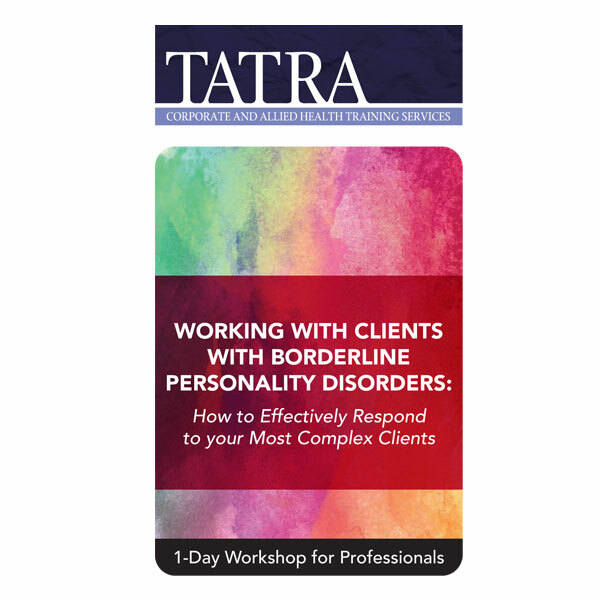 Learn Dr. Kreisman’s effective techniques to respond to behaviours related to splitting, fear of abandonment, impulsiveness, insecure sense of identity, and other prominent features of BPD. Explore the latest developments in research. Emphasis is placed on discussing examples of frequent borderline conflicting behaviours and responses to life challenges. Presenter: Jerold J. Kreisman, M.D.